Love the rug in my outdoor space. It fits perfectly with the table we built & stands up to the elements (under our carport) where we have an outdoor dining area. We sweep it once a week to keep the leaves, debris, etc off of it & it still looks great! 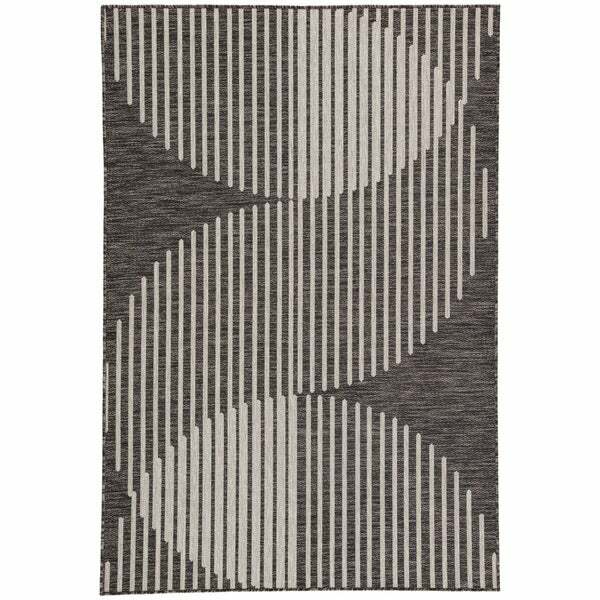 Renew the look of your home with this charming geometric area rug. Its machine-made polyester construction ensures excellent resistance to stains and wear, making it suitable for both indoor and outdoor use for maximum versatility.